How natural-looking is a beard transplant? How natural does a beard transplant look? 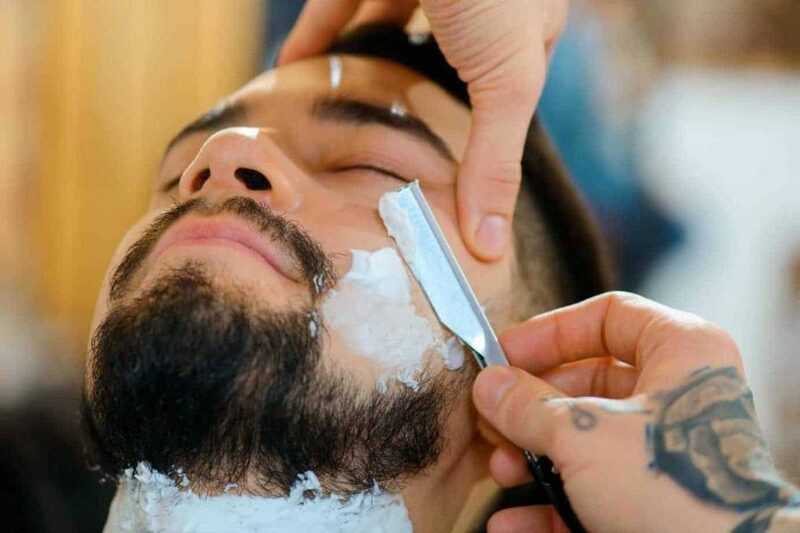 Like good dental work, tailoring or a professional shave, achieving an effortlessly groomed look more often than not depends on the skill and experience of the specialist who delivers it. It’s for this reason that so many of us continue to trust the same few specialists with our needs throughout our busy lives, and in the world of facial hair restoration, the theme is much the same! A smooth, natural-looking Follicular Unit Excision (FUE) beard transplant depends for the most part on the expertise, dexterity and sensitivity of the hair transplant specialist who performs it. With ever increasing awareness of successful beard transplants, scores of celebrities now sporting full beards and our own beard client base growing, we look at what an FUE beard transplant procedure entails – how does it work? and how important is the experience of your surgeon in performing a successful FUE beard transplant procedure? Lastly, we give you three ways to ensure that the facial hair restoration decision you make will be one you’re happy with. Beard transplant clinics – do they all provide the same procedures? In an FUE beard transplant, the process of removing hair from the donor area and transplanting it is now a well-practised and trusted technique. The natural look so many men seek however very much relies on the skill and experience of the hair transplant surgeon and in how they place each graft into the destination area. In an FUE procedure, each hair is patiently and carefully placed by the surgeon to ensure it is a recognisable addition to the existing hair surrounding it, therefore requiring both experience with a range of hair types and a knowledge of hair behaviour. It’s key therefore to choose a clinic which really specialises in beard transplant and has the hair restoration experience to deliver an organic-looking facial hair crop. Visualise! Even though celebrity trends change as fast as the UK weather, more and more men go for beard transplants because they want the choice to change their look as swiftly as they change their clothing style. And we say, why not?